Well Christmas has come and gone but it is still really busy in this household! 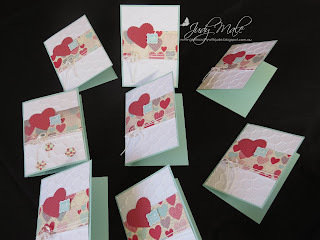 Looking forward to lots of stamping and fun with Stampin' Up! this year, hope you will be joining me. This year marks their 25th Anniversary and so they promise lots of extra and exciting things for us all. We're excited, and it all begins with...........Sale-a-bration! Sale-a-bration starts today 22nd January and continues until March 22nd. This is your opportunity to earn a SAB product for every $100 you spend. So for instance, if you order $200 from any of our current catalogues you can choose 2 products from the SAB Brochure for FREE! 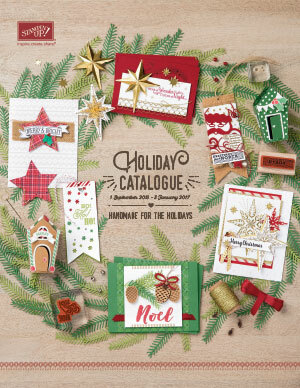 If you are hosting a party and your sales reach $600 you will receive a FREE set of Silver Glimmer Paper as well as your usual $100 of free products that you can choose from any of our current catalogues. A great way to top up your craft supplies. If you haven't already received your brochure in the post then click on it and have a look. On the 1st of February our new Seasonal Catalogue will be launched and you will be pleasantly surprised with all the lovely things coming your way. Here are some sneak peaks of products I have used in preparing for my upcoming workshops. 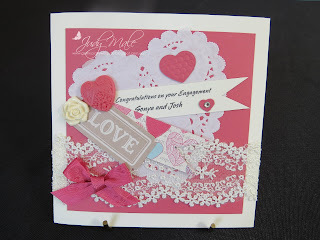 I created the card above using the beautiful Artisan Embellishments Kit, so pretty and such fun to make. It will be going to my lovely Nephew Josh and his Fiance Sonya when I see them later this month. 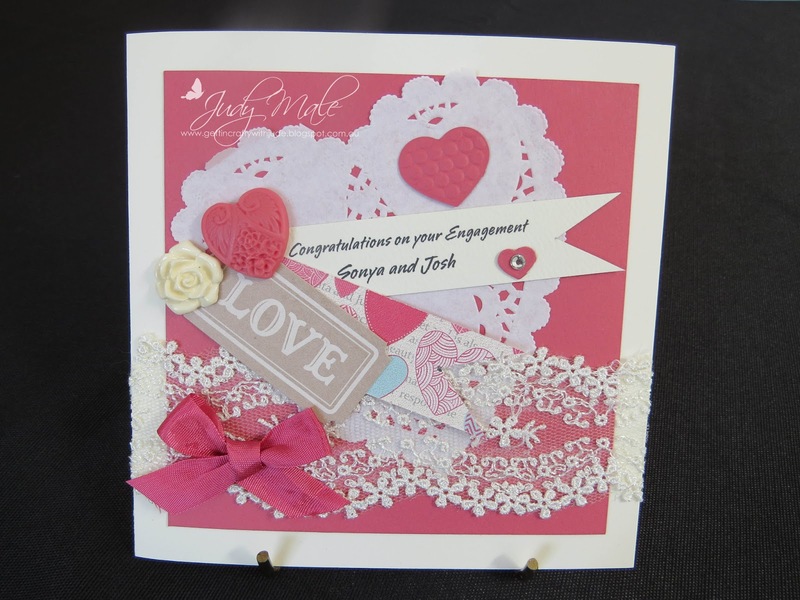 In this next card I have used the doily from the Artisan Embellishments Kit and then the Butterflies have been punched out using the new Bitty Butterfly Punch and the Designer Series Paper called More Amore. I just love all these colours,so fresh and pretty. The card was inspired from one that you will see in the new catalogue. I will be back to show you some more when the new Seasonal Catalogue is released on the 1st Feb. Remember, if you would like an automatic update whenever I post a new article you can just hit the subscribe button and leave your email address. You will then receive the updates as soon as they are posted and it's FREE. Hoping you will be inspired by what I show you, and please contact me if you would like to place an order at any time. You don't need to have a party to place an order, but parties are a fun way to share an afternoon or evening with a group of like minded crafting friends.